Locked in a bitter legal dispute, Apple and Qualcomm are due to meet in multiple courts around the world this week. First up is a hearing Monday before the U.S. International Trade Commission, which has the power to ban products from being imported into the U.S.
Why it matters: These two giant tech companies are both used to getting their way. Apple is trying its best to get by without Qualcomm's chips, but may not be able to avoid its patents. Meanwhile, Qualcomm has lost a good chunk of business, with Apple going to Intel for modem chips. This is the second of two suits brought by Qualcomm against Apple before the ITC. A ruling in the first one is expected Sept. 28. Testimony should last about a week in the case being heard Monday, which originally involved 5 patents and dozens of claims, but has been narrowed to focus on three patents and six claims. What Apple will argue: Apple will make the case that Qualcomm's patents aren't that important or infringed by the iPhone and that, in any case, even if they were it wouldn't merit banning the iPhone. Apple's case is supported by the independent attorney assigned to represent the government's interest, which found no infringement and also that a ban is not in the public interest. What Qualcomm will argue: These are important patents, key to how modern cellphones operate in a battery efficient manner. It will make the case that the government's attorney need not be the final word and encourage the administrative law judge hearing the case to find Apple did infringe and to halt import of certain iPhones. Qualcomm also hopes to introduce evidence suggesting confidential information it gave Apple was misused. 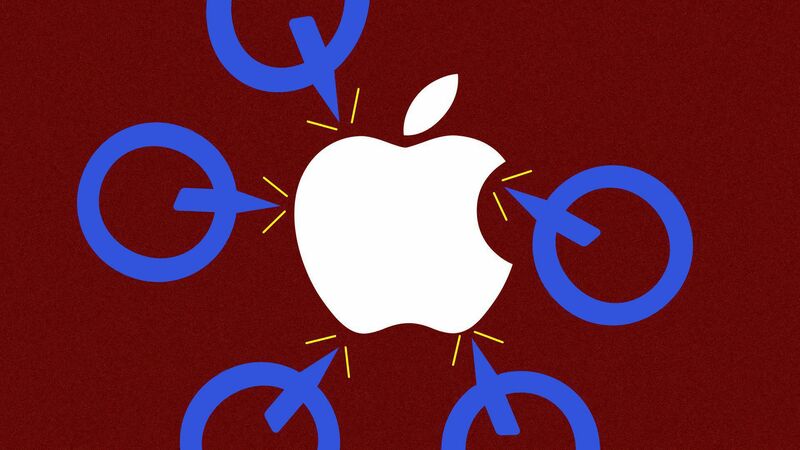 Also: Qualcomm and Apple will be in separate hearings in Germany this week on patent matters there, facing off in Mannheim on Tuesday and Munich on Thursday. And in yet another case, this one in California federal court, Qualcomm is agreeing not to assert certain patents against Apple, looking to narrow that case to focus on the primary issue around the business dispute between the two companies. The bottom line: This dispute shows no sign of slowing down, with various cases around the globe starting to come to a head.